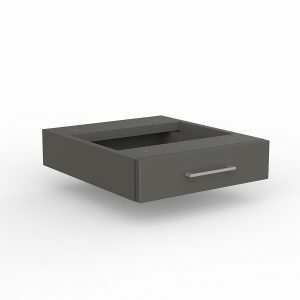 Drawer unit for EkoSystem mobile bookcases. Available in Studio White or Charcoal. 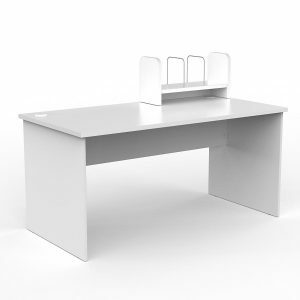 Desktop shelf for EkoSystem desks and tables. Available in Studio White or Charcoal. 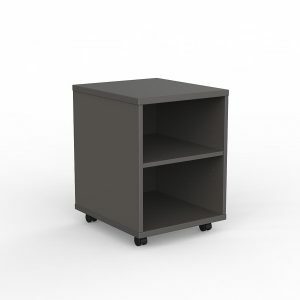 EkoSystem mobile bookcase. 18mm melamine panels and 25mm top with matching PVC edges. Available in Studio White or Charcoal. 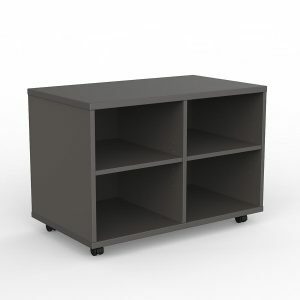 EkoSystem fast assembly bookshelf with 18mm melamine panels and 25mm top with matching PVC edges. 5mm back. 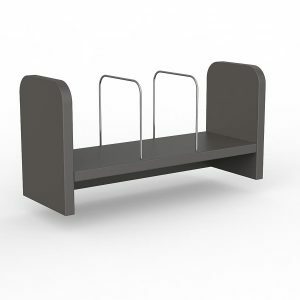 Height adjustable shelves included. Choose from Studio White or New Oak/Charcoal combo. 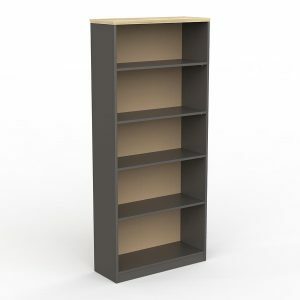 EkoSystem Bookcase 1800mm high x 800mm wide. White Melamine 25mm top, White Melamine carcase. 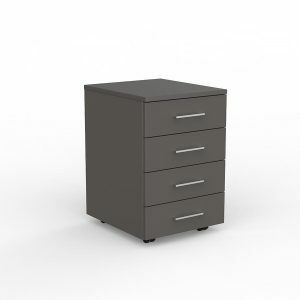 EkoSystem mobile with 4 drawers. 18mm melamine panels and 25mm top with matching PVC edges. Non-locking. Available in Studio White or Charcoal. 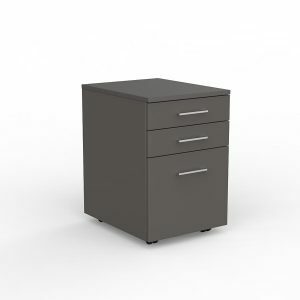 EkoSystem mobile with 2 drawers and file. 18mm melamine panels and 25mm top with matching PVC edges. Non-locking. Available in Studio White or Charcoal.